Mississauga, Ont.—April 11, 2019—Cox Automotive Canada’s Dealer.com, the premier digital marketing solution and partner for dealerships, has announced its collaboration with CarGurus, a leading global online automotive marketplace. The newly-formed alliance will enable Dealer.com clients to syndicate their vehicle inventory to CarGurus’ site. 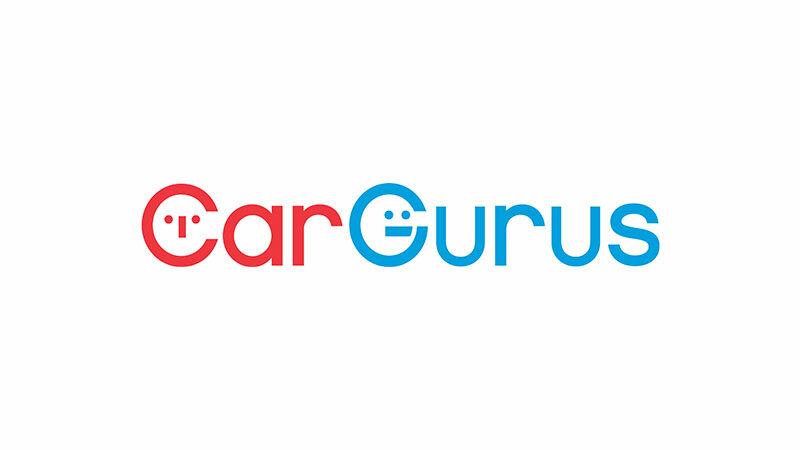 This will ensure each client is offered an opportunity to showcase their vehicles to CarGurus’ rapidly-growing consumer. “One of the primary goals of our partnership with CarGurus is to offer our clients additional opportunities to increase consumer reach and sell more cars,” said Maria Soklis, President, Cox Automotive Canada. The information in this release about CarGurus contains forward-looking statements regarding future events that involve risks and uncertainties, and CarGurus’ actual results may differ materially from those contemplated by such forward-looking statements. For further information regarding risks and uncertainties associated with CarGurus’ business, please refer to the “Risk Factors” section of CarGurus’ most recent annual or quarterly report filed with the SEC. Any forward-looking statements represent CarGurus’ beliefs and assumptions only as of the date of this release. While CarGurus may elect to update forward-looking statements at some point, CarGurus specifically disclaims any obligation to do so. For more information, contact Eliana Cugini, Manager, Public Relations and Corporate Communications, Cox Automotive Canada at [email protected].